The media, entertainment and sports industries are evolving. The digital revolution, new technologies and new platforms—from the web to mobile and beyond—are constantly changing the way media, entertainment and sport content is created, distributed and consumed. Change brings both new opportunities and new risks. Tastes and standards are local—but e-commerce, web and mobile distributions are global. This means that every new business model and product must not only appeal to a worldwide fan or customer base, but address a global web of legal issues, regulations and requirements. 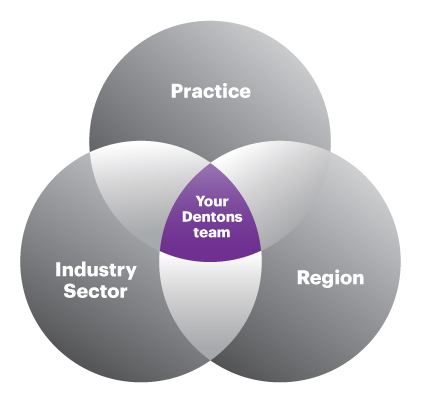 Dentons leverages our global footprint and deep-sector expertise to help you mitigate risk and capitalize on evolving trends in the marketplace. Whether you are looking at acquiring, selling, distributing or financing film, television, music, publishing, digital media assets or a sports team, launching a television or Internet channel in China, the United States, Canada, the European Union or elsewhere, participating in a sports venue/real estate development, or litigating, arbitrating or mediating a copyright, trademark or licensing dispute, we can provide advice as to the local political, legal and business conditions that drive outcomes. 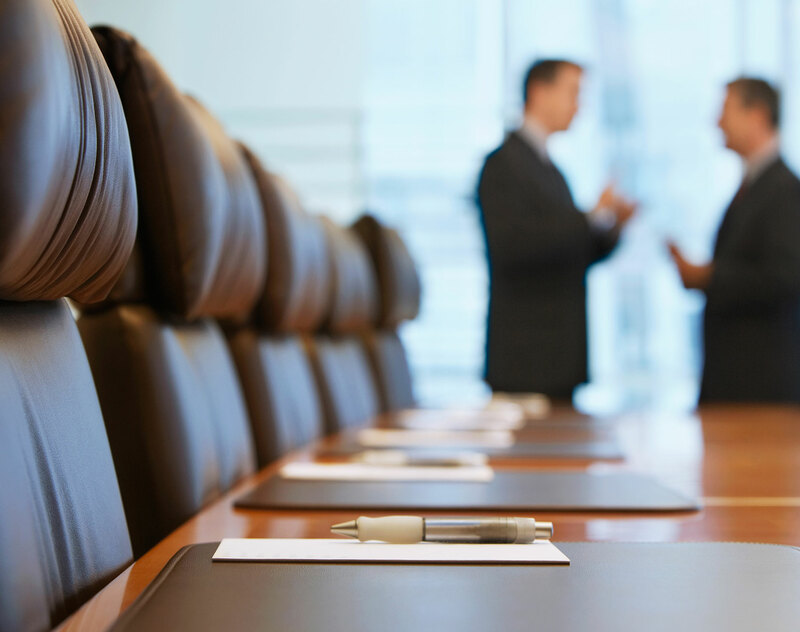 Look to Dentons' lawyers for effective solutions. KG (US) Oilers Corp: Counsel to KG (US) Oilers Corp., an indirect subsidiary of the Edmonton-based Katz Group of Companies, in the acquisition of the Bakersfield Condors of the ECHL. Lions Gate Entertainment Inc.: Advising on the aggregate US$353.6 million registered underwritten secondary public offering of common shares by certain funds affiliated with MHR Management LLC. England and Wales Cricket Board: Advising on a series of broadcasting agreements for both live matches and highlights with Sky TV for all live UK international and county cricket from 2014–17; Channel 5 for broadcast TV highlights coverage from 2014–17 and the BBC for a six-year radio rights deal for Test Match Special. Also advising on the sale of broadcast and new media rights in Asia (with ESPN Star Sports), Australia, North America, New Zealand and South Africa. Flurry, Inc.: Defending one of a number of defendants in a putative national class action in Quebec relating to iPhone and iPad apps and providing guidance with respect to communications with the Office of the Privacy Commissioner of Canada.The putative class proceeding alleges the intentional interception of user's personally identifying information without the user's consent. The Legal 500 2016 – "Rodyk & Davidson LLP is 'terrific across the board', praised particularly for its response times, quality of substantive legal advice and advocacy." Dentons advised at the making and financing of Cold War, named best film at the 31st European Film Awards. The motion picture directed by Paweł Pawlikowski is nominated in three categories for Oscars – the American Academy Awards.